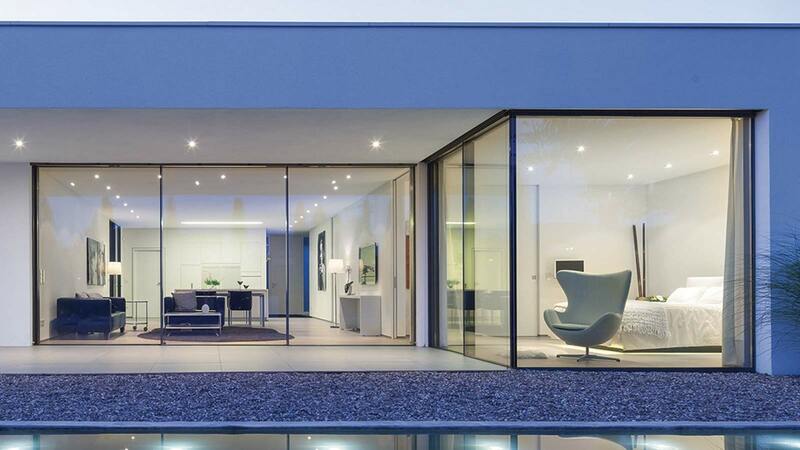 Based in West London and Poole, ODC fabricates, designs, supplies and installs high-quality bespoke architectural glazing solutions to commercial and residential customers in the UK. 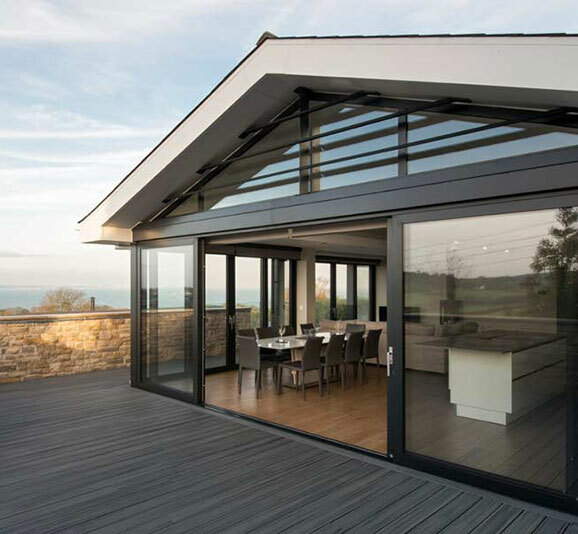 With an extensive product portfolio it was important that their website worked hard to convert visitors into enquiries. 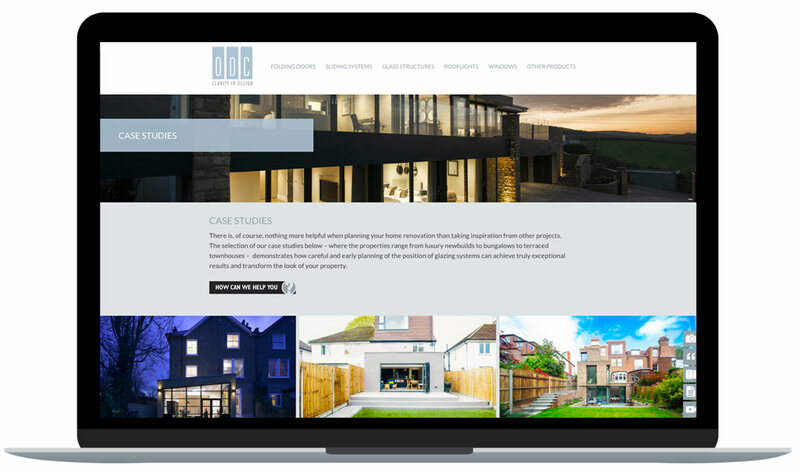 With a wide range of different users, from architects to builders, home owners to developers, ODC required a new site which was less focused on technical details and capabilities, and more towards lifestyle, so the use of lots of high quality inspirational photography was the obvious direction. Working alongside local design agency Warren Pickering, we carefully considered the users needs throughout the design process, which has resulted in an image-led lifestyle brochure site. We restructured the website architecture to better showcase their products and services, and improved the navigation to suit trade and residential users. Clear signposting throughout the site to a number of calls-to-action including to visit, download and enquire provide plenty of opportunity for tracking and measurement. We provided a range of digital marketing services during the project, carrying out user profiling and usability studies to begin with, alongside competitive analysis and keyword research to build a robust short-term strategy. 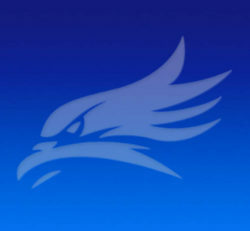 At launch we managed the process of migrating to a new domain name, without having a negative impact on search performance, and continue to provide PPC campaign management and ongoing digital marketing & SEO support, including on and off-page optimisation for search engines and conversion rate optimisation. We took over the ongoing management of the Google Ads account from the previous agency. The Ads were under-performing and producing minimal returns. The ads did not reflect the inspirational lifestyle proposition. We conducted a full account audit alongside in-depth keyword analysis and competitive research. It was clear that the account, campaigns and ad groups needed restructuring. We created new campaigns and ad groups that were highly focused on ODC’s key services and locations. We worked with ODC and our design team to ensure the lifestyle proposition was reflected across the ads and landing pages. This was so successful that we created new campaigns targeting Bing users via Bing Ads. Since taking over the ads in 2015 we have seen a 10 fold increase in the volume of conversions. 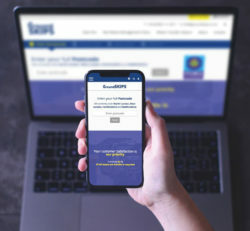 Granite 5 have achieved some great results for our business, not least generating more web traffic and significantly improving our conversion rates.